Rajasthan, known for its ancient buildings and tales of the royals, is considered as a famous tourist destination. 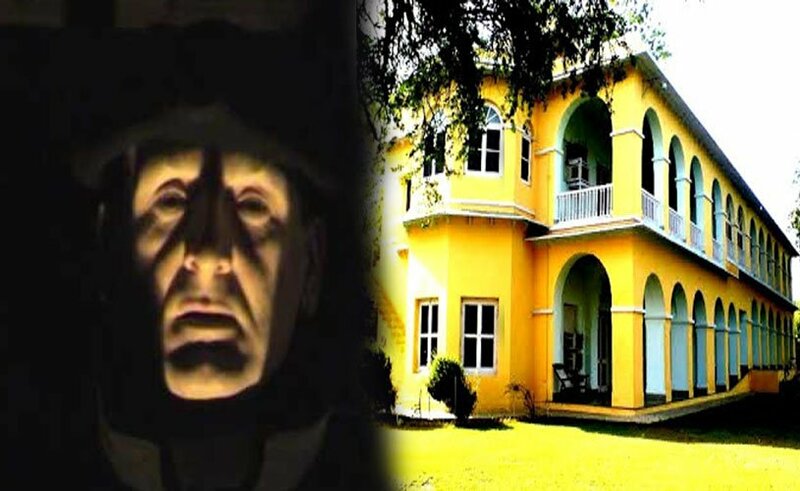 But the real haunted stories of the most haunted places of Rajasthan will spook your nightmares tonight. History behind: Legend has it that when the sultan of Delhi, Alauddin Khilji attacked the palace, Maharani Padmini performed the Jauhar (self-immolation) along with 700 female followers. Ever since, many incidents have been witnessed at this Rajasthan haunted place where people heard the screams of women asking for help to save their empire. 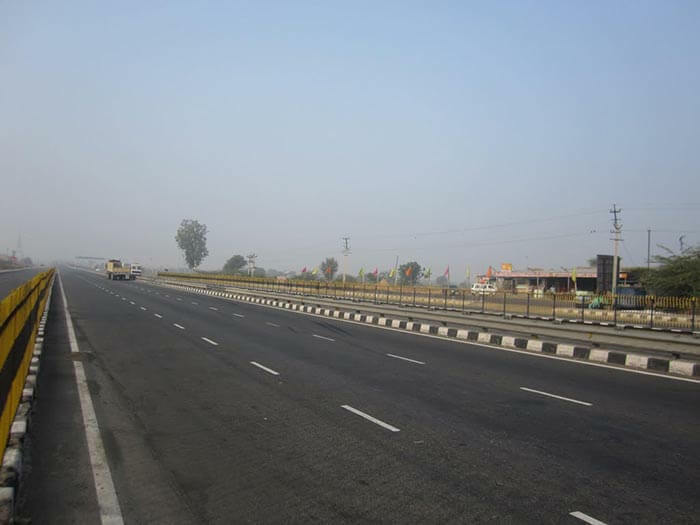 Famed as the road that asks for blood, the Ajmer-Udaipur highway is one of the most haunted places in Rajasthan. Dudu village located close by has numerous ghastly stories associated to it. History behind: A long time back when child marriage was prevalent in India, a 5 days old infant girl was to be married off to a 3 year old toddler. The mother of the baby girl was against the wedding and she ran away towards the highway to ask for help where she was hit by a tourist vehicle that killed her and the child instantly. 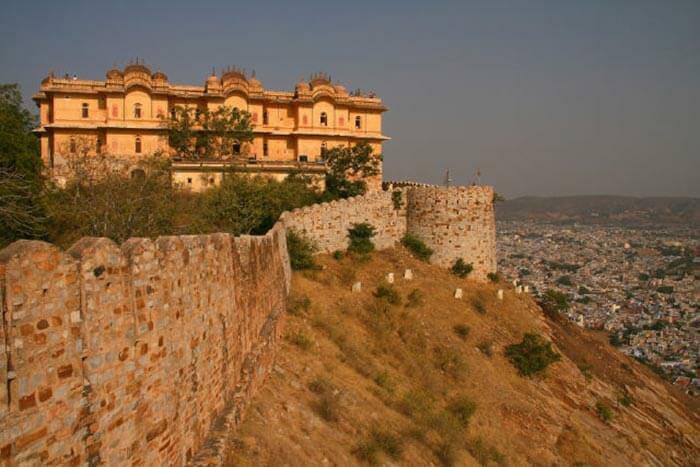 History behind: The fort was built by Sawai Raja Man Singh with Amer Fort and Jaigarh Fort. The king was so passionate about this particular fort that he built for his queens that even after his death, the Nahargarh Fort is haunted by his ghost. History behind: During Sepoy Mutiny, Major Burton who was an employee of the East India Co. was killed along with his family by Indian militants at the Brij Raj Bhavan. 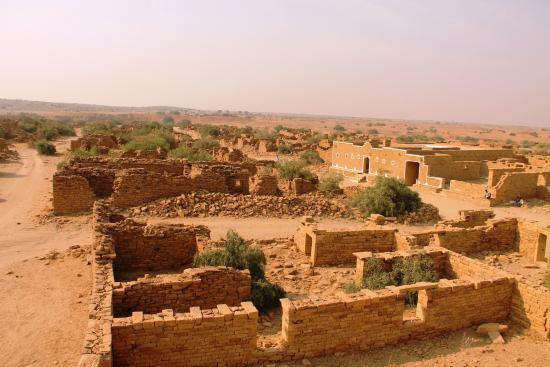 The locals say that the ghost of Major Burton meanders in this spooky place in Rajasthan. History behind: The village is abandoned since 1800s, for a curse that cannot be lifted. A sinful minister forcefully wanted to marry a beautiful villager and threatened her family to take hold of her. The villagers left the place leaving an undying spell so that no one could ever live or breed on this land. 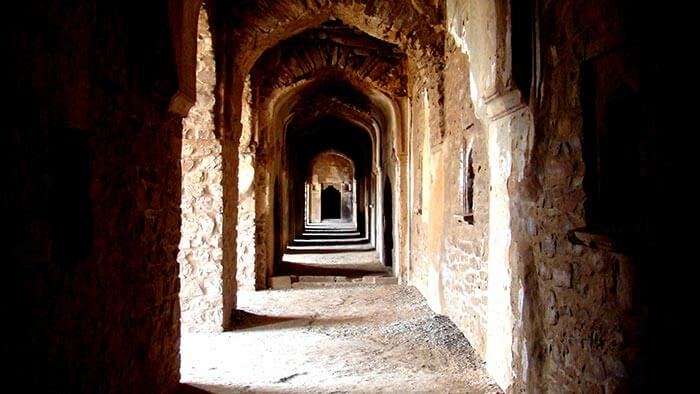 History behind: The king of this haunted place in Rajasthan was greedy and conceited. Many villagers cursed him while dying of starvation. The souls of those villagers still ask for help from the tourists. 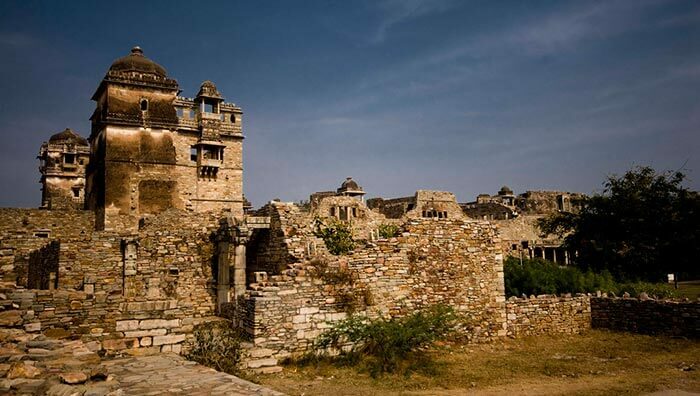 Bhangarh Fort, one of the most haunted places in India, does not need any introduction. 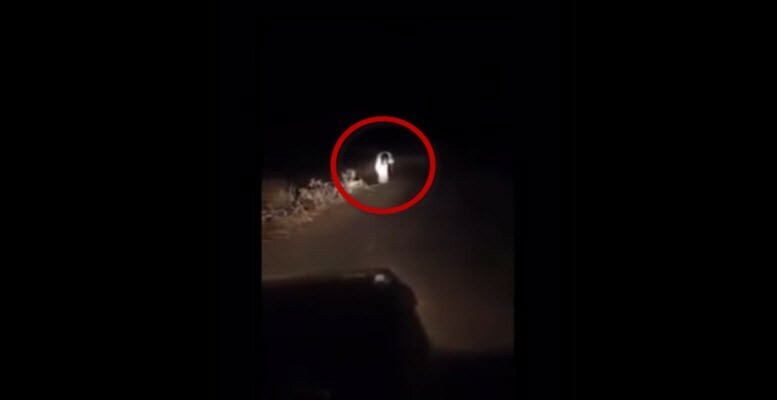 This famous tourist place will spook the hell out of you! Even if it’s listed at the end here but it surely ranks at the top whenever we talk about any haunted tales. History behind: A popular tale behind the spookiness of the fort claims that a tantric wanted to marry the queen of the fort — Rani Ratnawati. After learning about his evil thoughts, Rani got the tantric who use to do black magic at her palace.